One Foot In The Grave.. Welcome to our little corner of this creepy thing we call the internet. use the code below to get 10% Off! Enter the code when you reach the checkout and that's it! We know that REAL Horror Fans don't just live in one place, so we've made it possible to order any of our depraved designs, no matter where you are in the world! We may hate most things in this world, but Dark Fashion is something we are deeply passionate about and we know you are too. If you have ANY questions or concerns regarding your order, please visit our Contact Page, and we will get back to you right away with an answer/solution! 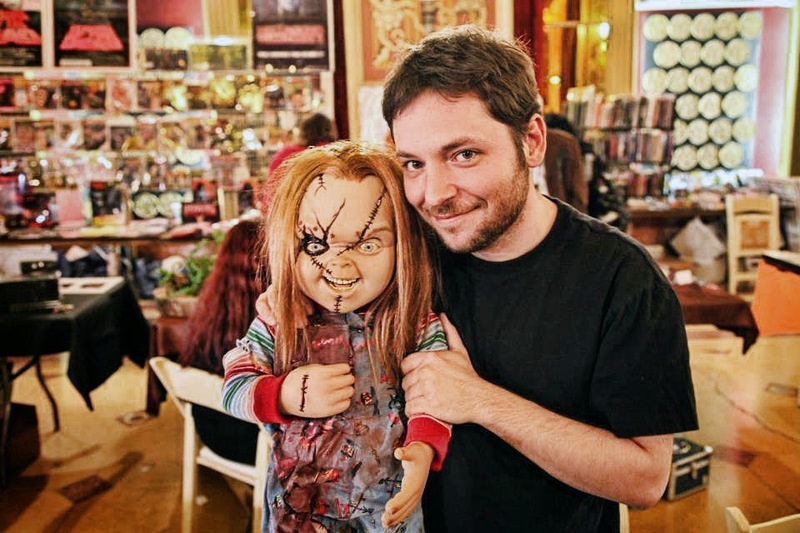 When we say We Love Horror, that means we love EVERYTHING HORROR! From B-rated slasher flicks to the mysteries of the Occult, if it's dangerously spooky you can bet we want to be a part of it. Horror Merchandise made by Horror Fans. Come be a part our Nightmare. Established in January 2018, Mort House Films is an American based Film company exclusively working in the Horror Genre. M.H.F. 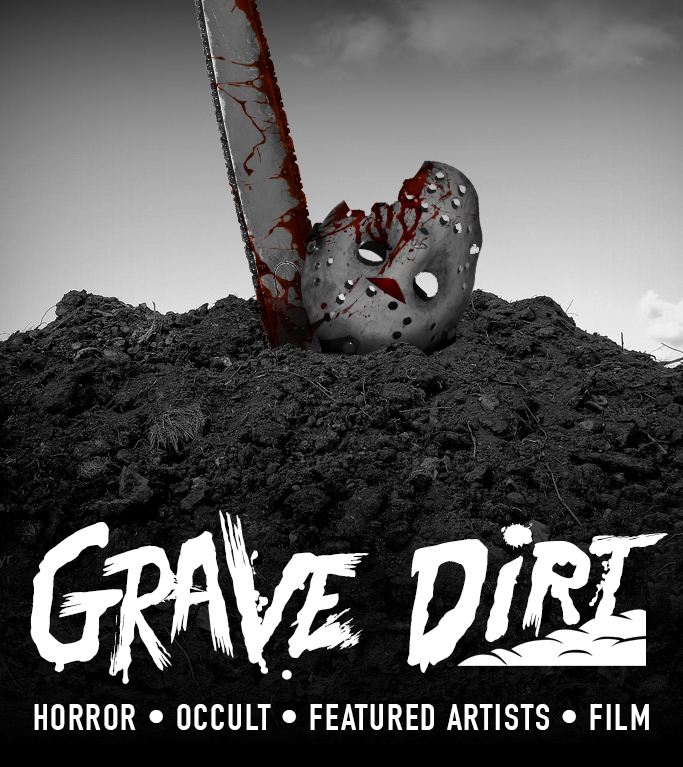 created Grave Dirt as a way to showcase AND offer the community amazing Art designed by our favorite Horror Artists. Our inventory is forever changing, so don't second guess yourself on that purchase, it might be your only chance to get it! "Beautifully fu#%ed up shirts my friend! 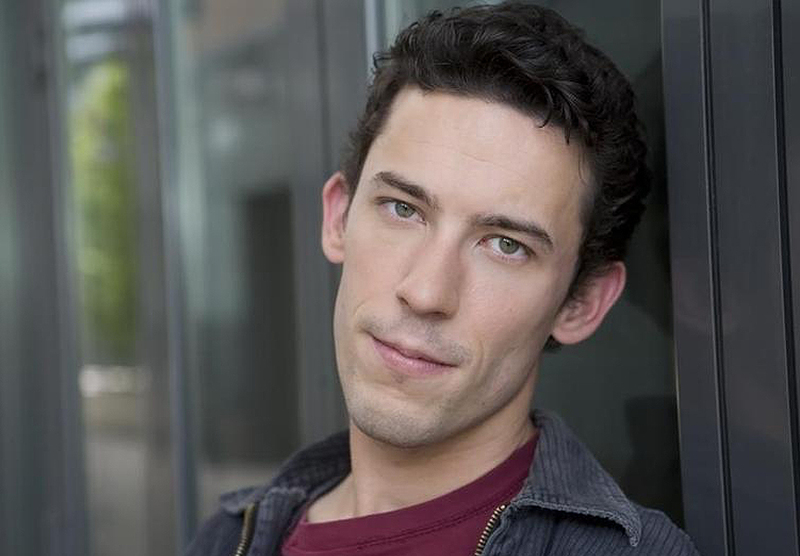 Great work 🙂"
"Huge Horror Congrats from Hollywood for the Opening of Grave Dirt! I have no doubt this store will be a Scary Success!" "Their killer designs are a great work of art! No joke!"